Gina Lollobrigida photographed by Leo Fuchs, 1960. Paul Newman photographed by Leo Fuchs, 1959. Gena Rowlands photographed by Leo Fuchs on the set of The Spiral Road (1962, by Robert Mulligan). Rock Hudson by Leo Fuchs. Check out this poster of Douglas Sirk’s A Scandal in Paris. 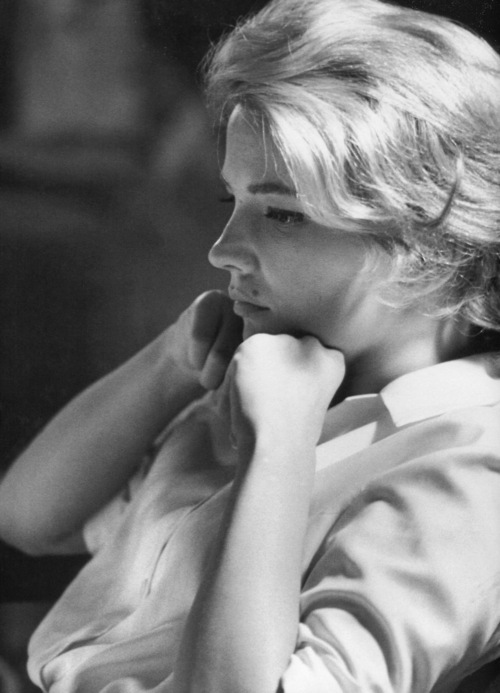 Gena Rowlands by Leo Fuchs. Gena Rowlands photographed by Leo Fuchs on the set of The Spiral Road (1962). Posted on August 6, 2014 August 4, 2014 Categories AugustTags Gena Rowlands, Leo Fuchs, on set, The Spiral Road1 Comment on Gena Rowlands by Leo Fuchs.